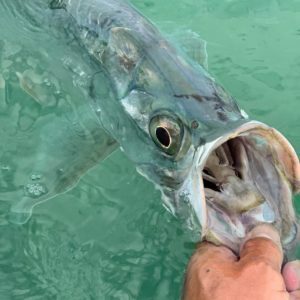 Tarpon are out super thick right now. 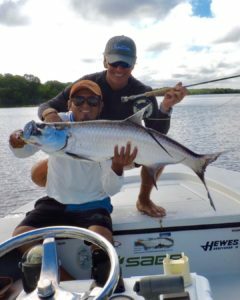 Fun Size! 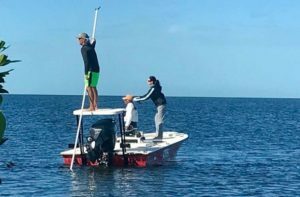 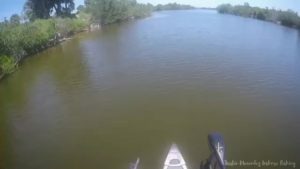 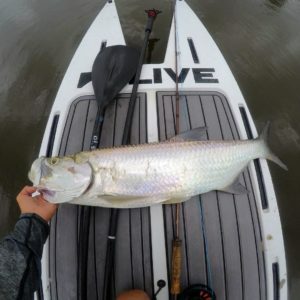 L2fish micro skiff silently stalking tarpon. 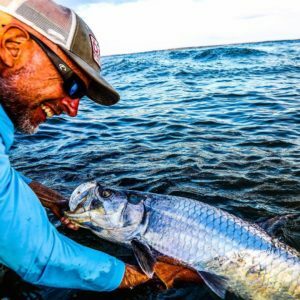 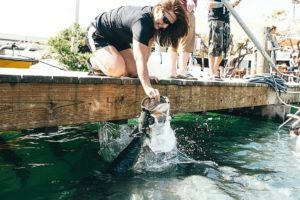 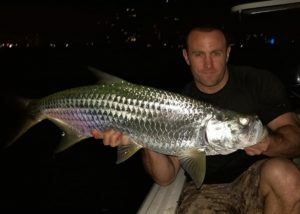 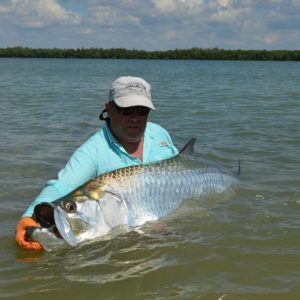 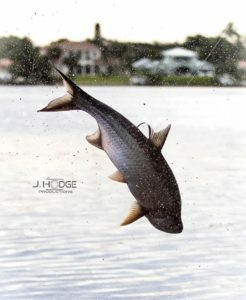 Megalops Atlanticus or commonly known as Tarpon….